Snowboard Binding Adaptor Kit for Skiboards. You can now use your own snowboard bindings on select models of skiboards (any with inserts) with this adaptor kit. 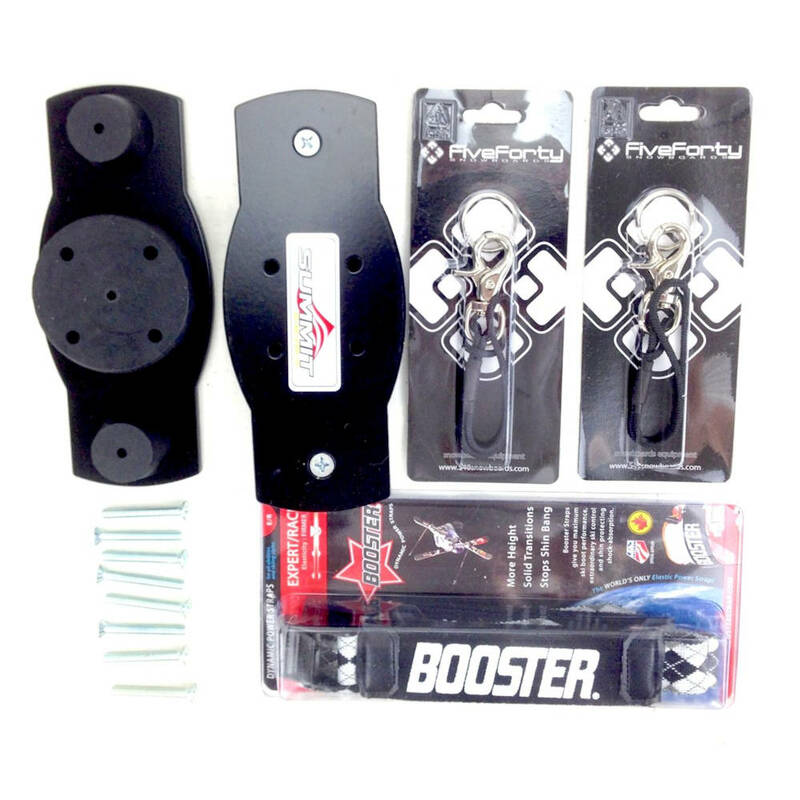 This snowboard binding adaptor kit for skiboards provides you with everything you need to allow enhanced performance using snowboard bindings and snowboard boots on skiboards. It works with any skiboards that have the standard 40mm X 40mm stainless steel insert pattern. 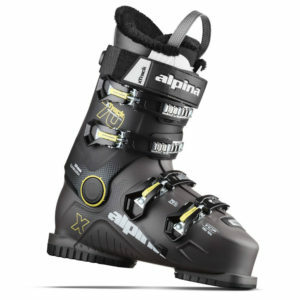 • Quick Leashes – Two leashes required by all resorts that attache quickly between bindings and your snowboard boots.